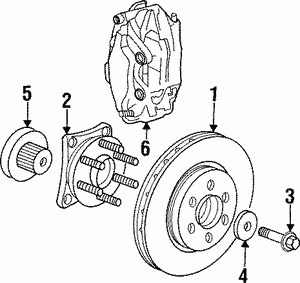 There are a lot of working pieces that make up your car’s braking system and allow you to stop safely. 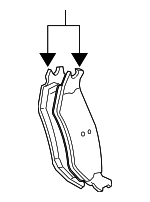 There’s more to it than a simple push of the brake pedal. 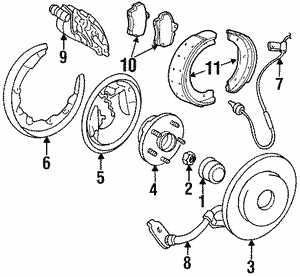 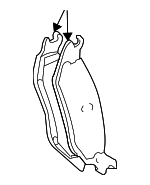 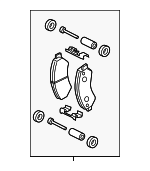 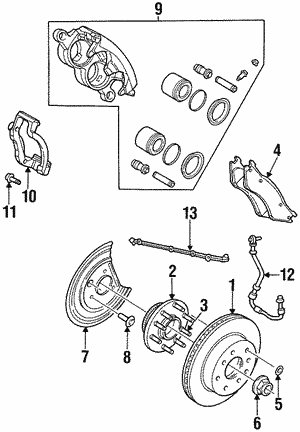 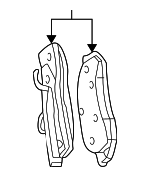 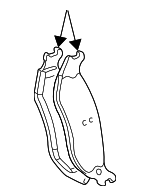 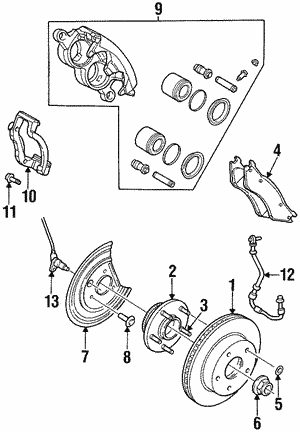 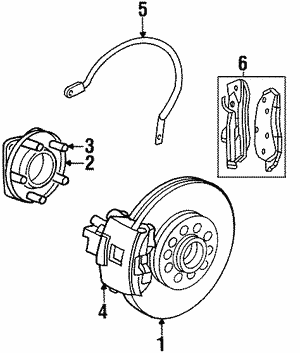 There are brake pads, rotors, calipers, etc. 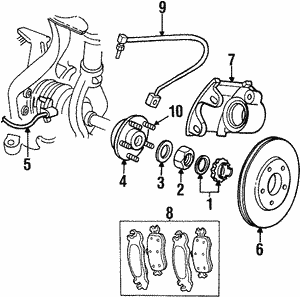 – all performing a specific function and slowing down your vehicle. 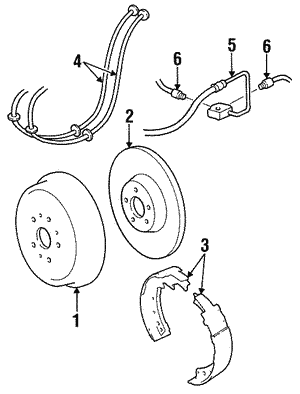 Get your braking system checked out on a regular basis so you can ensure all parts are in good working order!